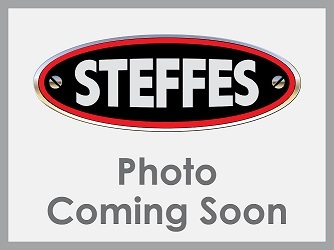 Timed Online - Steffes Group, Inc.
Ring 1 will include Tractors, Air Seeders, Planters, Tillage, Sprayers, Semi Tractors & Trailers, Pickups, Fertilizer & NH3 Equipment, GPS & Other Equipment. Ring 1 begins closing at 10:00AM on April 24. Ring 2 will include Shop Equipment, Tanks, Tires, Parts, & Misc. items. Ring 2 begins closing at 10:30AM on April 24. Timed Online Auction! Preview is TBD and Loadout is by appointment. For information contact Dale 701.880.1054, Kent 701.471.2347, or Randy Kath at Steffes Group, 320.693.9371 or 701.429.8894. Timed Online Auction! Preview and loadout are by appointment. For information contact Lewis 970.846.0311, Dale 701.880.1054, or Randy Kath at Steffes Group, 320.693.9371 or 701.429.8894. Preview will be April 19 - April 29. Please note equipment will be located in 4 locations. 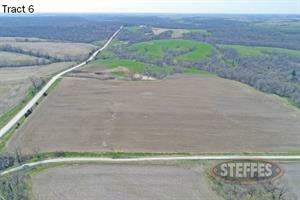 See lot listings for specific locations. Loadout is two weeks from closing date. For information contact Dale Heinle, 701.220.8603; Jeff, 701.226.6193; or Brad Olstad at Steffes Group, 701.237.9173 or 701.238.0240. The preview will be on Friday, April 19 - Monday, April 29 and equipment needs to be picked up by Friday, May 10, 2019. For information contact James Schaaf, 701.226.0508 or Brad Olstad at Steffes Group, 701.237.9173 or 701.238.0240. Preview will be April 15-30 from 8:00AM-5:00PM. Loadout is April 30 - May 3 from 8AM-5PM and May 4 from 8AM-2PM. Watch for complete listing and photos coming soon! For information contact Steffes Group, Dave Krostue 218.779.6865 or Randy Kath 320.693.9371 or 701.429.8894. 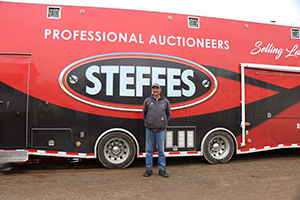 Call now to consign your excess equipment to our Online Steffes Auction running May 3-8. Deadline to consign is April 15. Click on the "contact us" tab above for a representative near you. Dave and his wife, Christa have been in the restaurant, food truck & catering business for 5 years. 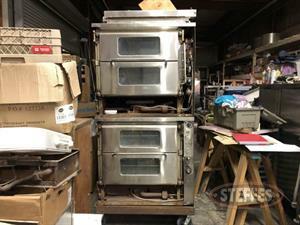 After relocating and remodeling their restaurant building and food prep facility, they have decided to liquidate a large amount of excess equipment they no longer need. This is a great opportunity to purchase some good clean usable items that may work well in your current food service business. 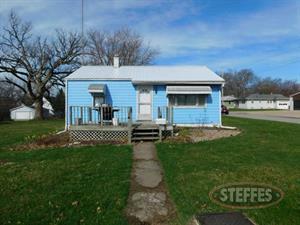 For information contact Steffes Group at 319.385.2000. Inventory Reduction Auction! 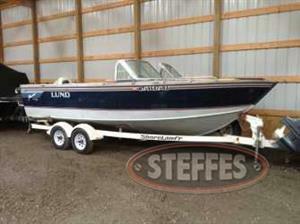 For information contact Richard 701.552.1813 or Randy Kath at Steffes Group, 320.693.9371 or 701.429.8894. The preview will be on Friday, May 10 - Monday, May 20 and equipment needs to be picked up by May 31, 2019. 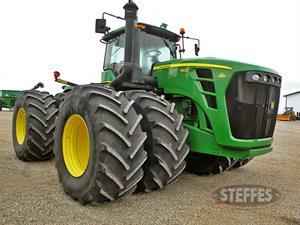 For information contact Ole, 701.400.5200 or Brad Olstad at Steffes Group, 701.238.0240, 701.237.9173. 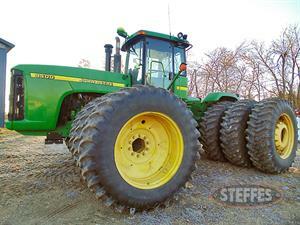 Call now to consign your Heavy Equipment & Construction Items to this upcoming Timed Online auction! Taking consignments for Dozers, Excavators, Wheel Loaders, Backhoes, Cranes, Skid Steers, Platforms, Trenching & Boring, Light Construction, Attachments & More! Advertising Deadline is Monday, April 22. To consign your item contact our team at the West Fargo Office, 701.237.9173. 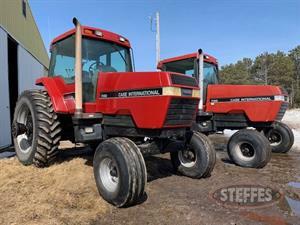 Inventory Reduction Timed Online Auction! Preview Saturday, May 18 10:00 AM - 3:00 PM and loadout is by appointment. 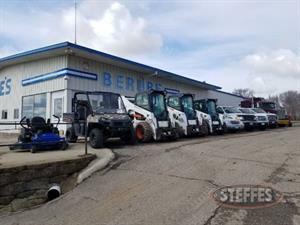 For information contact Jim 952.913.6187, Jacob 952.913.1433, Ben 612.987.0611 or Randy Kath at Steffes Group, 320.693.9371 or 701.429.8894.